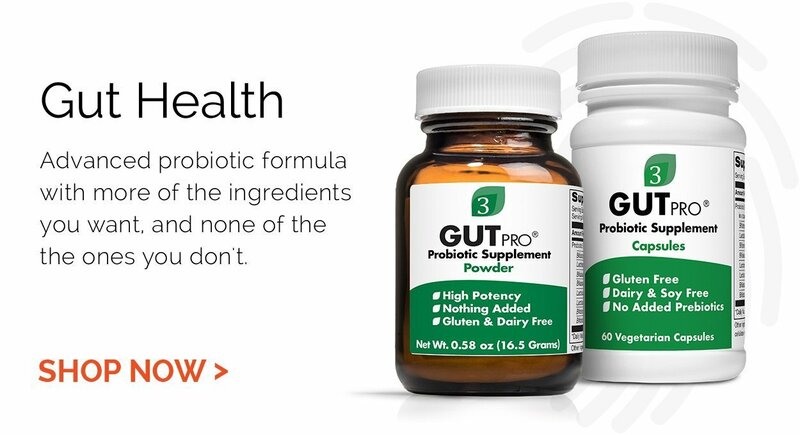 Designed to promote general health through improving gut function. The gut plays a vital role in supporting the immune system. 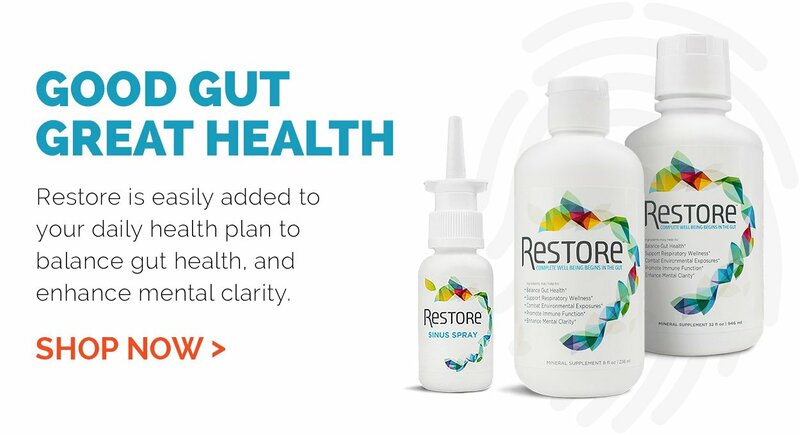 Biomic Sciences Restore™ promotes gut health by strengthening the integrity of the intestinal walls and providing the ideal environment for good bacteria to thrive. Biomic Sciences Restore™ provides strong defence against the threats posed to your gut by toxins, processed food, animal antibiotics, GMOs, gluten and herbicides. One serving of one teaspoon (5ml) 3 times a day for a total of 15ml daily.